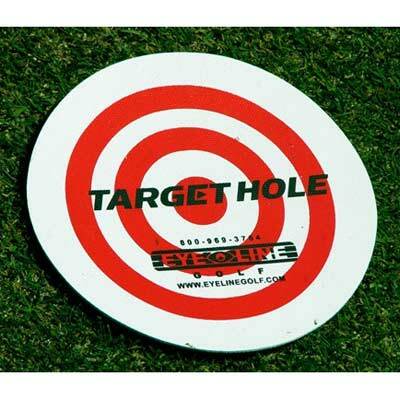 Sometimes you need a target that doesn’t affect the roll of the ball, it gives you the best feedback on speed control. 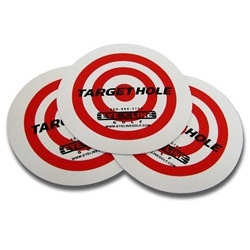 The Target Holes are ideal, they're thin and colorful. Toss them down and hit some putts. How is your speed? The Target Holes won’t lie to you. Also great for practice rounds. The Target Holes are very thin rubber 1/32. They are approximately the size of a cup. They are ideal for speed control drills. Learning to roll the ball over them to an exact distance will fine-tune your distance control. 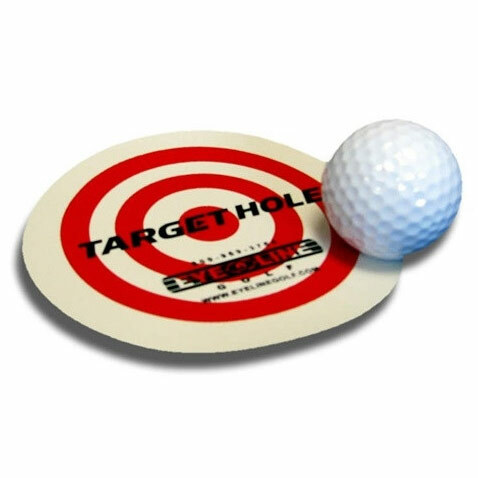 Use for practice on the putting green, home, or office!